These are just a few of the communities to call home in Northern Arizona. We sell where we live, where our family has been for generations. The lifestyle in the heart of Arizona is as diverse as the landscape. We invite you to connect with us so we can share some of these hidden gems with you. 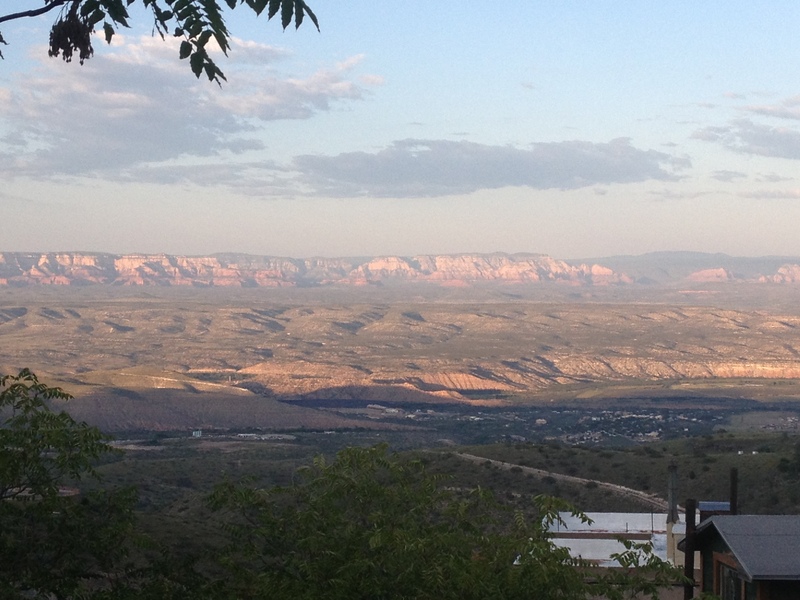 What is the Verde Valley? Let us give you an over view of the wonderful communities you can find and enjoy.